Your fluffy, creamy dreams can finally come to life in your own oven. Apart from being a highly innovative nation and among the first to come up with new spectacular technology, it seems that Japan has another thing that’s only unique to its country – Japanese cheesecakes. Their cheesecakes have a certain je ne sais quoi, a quality no western cheesecakes can ever match. 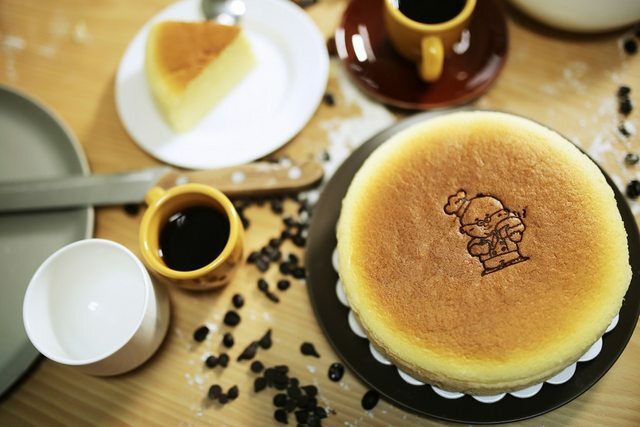 New York cheesecakes are known for its biscuit-crumb base and dense, heavy texture, a stark contrast from Japanese cheesecakes. The Asian version has a light and fluffy texture that melts in your mouth smoothly. 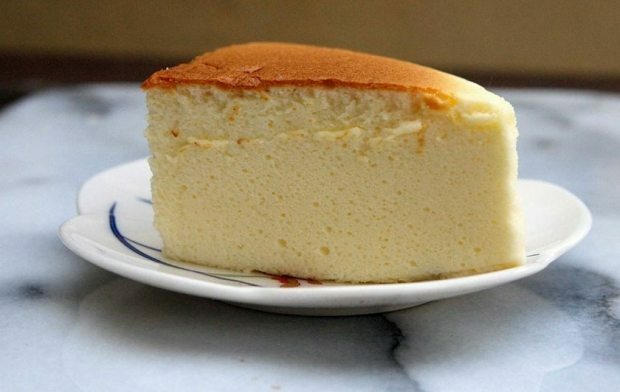 Most people will agree that the Japanese cheesecake texture may be akin to a soufflé or chiffon cake. Making these cakes may be an intensive labour of love for some people, which is why others prefer to leave the baking to the experts and purchase from them instead. Those who don't have much experience in baking may be thrown off by the total time consumed to bake one and the possibility of ruining what should have been a perfect afternoon dessert. 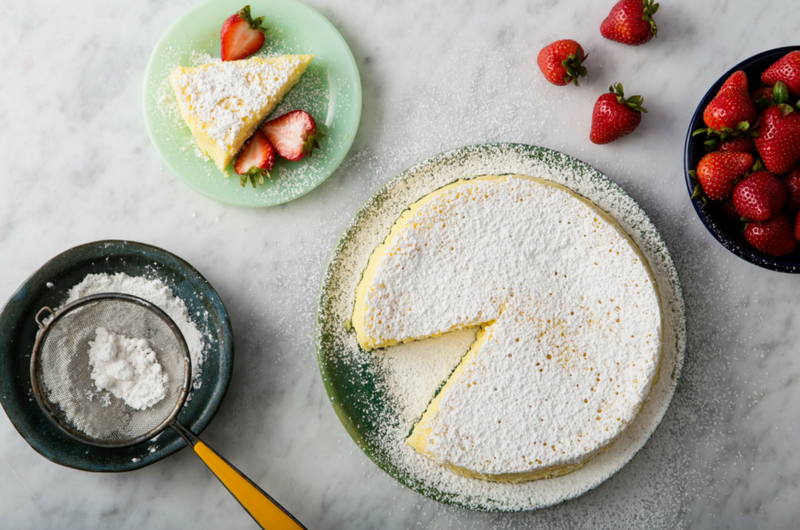 Well, you can now keep your worries at bay, as Epicurious has come up with a simple three-ingredient cheesecake recipe that will blow your mind! All it takes to create that fluffy explosion in your mouth is some white chocolate, cream cheese and eggs. After baking it for approximately 45 minutes and leaving it to rest for another 15 minutes, voila! You’ve got a heavenly, light, creamy cheesecake all to yourself. This recipe will even persuade the laziest person to attempt to bake it.